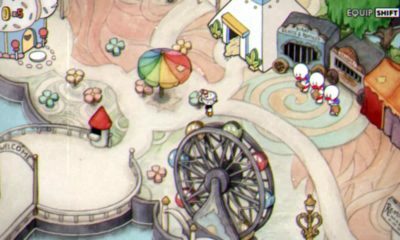 Coming To Fruition is the next quest you will get once you’ve completed the Reassembly Required quest. 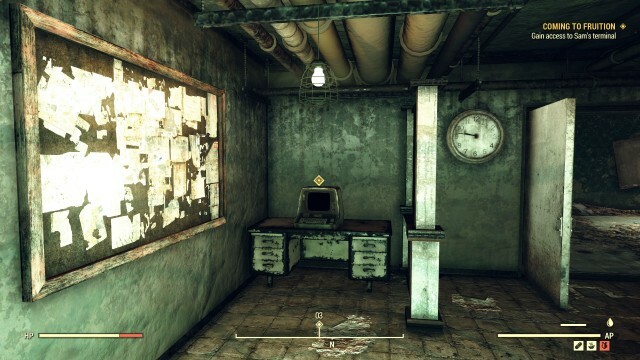 This time, you will have to make the Scorched Detection System online. 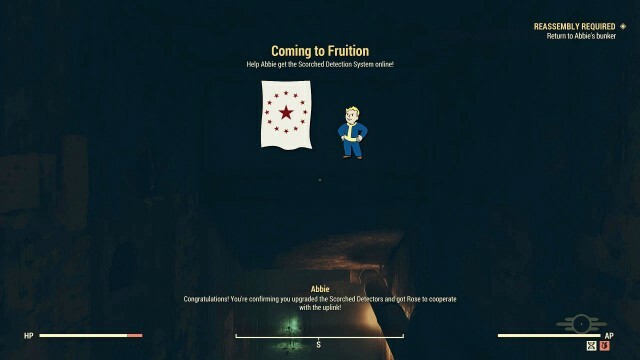 If you’re ready, then follow the steps below to complete the Coming To Fruition quest. Good luck! To begin, listen to Abbie’s latest instructions, she will ask you to grab the Master Holotape from the desk in the main room of her bunker. 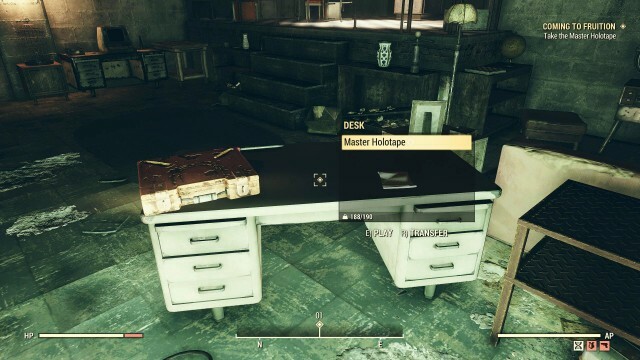 You will need to use the Master Holotape to get access to the Harper’s Ferry Armory. 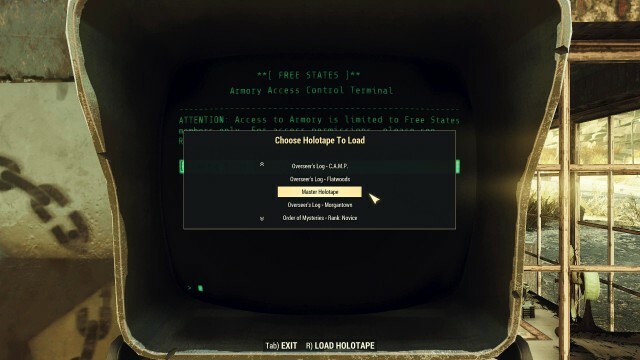 There you will have to load the holotape into the Armory entrance terminal and run the Armory Access program. 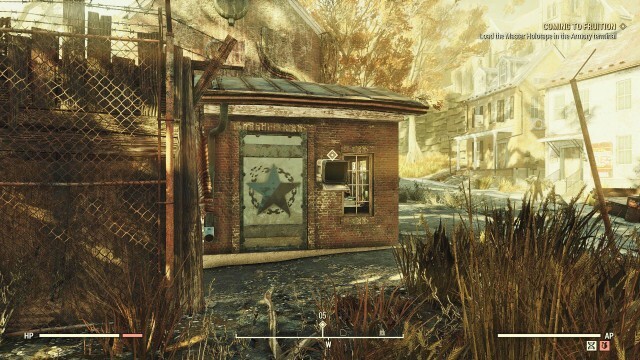 So, straight away head to the Harper’s Ferry, which should already unlocked from an earlier mission, but if not, then it’s located at the south of Abbie’s Bunker near the split in the river. 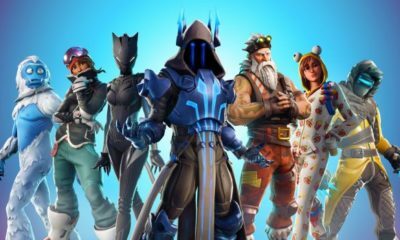 When you arrive there, use the Armory Access Control Terminal which you can see on the outside, load the Master Holotape, and run the Armory Access program so you can get inside. 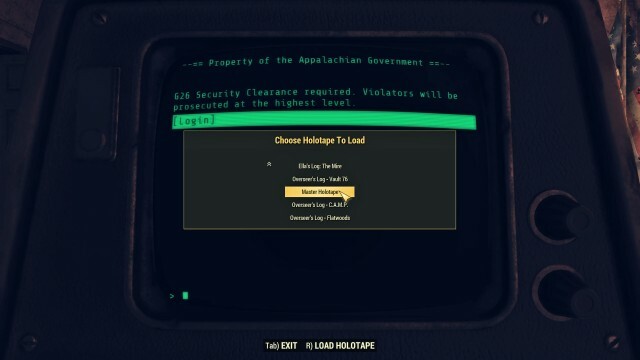 Now you need to use the Master Holotape to download Raleigh’s routing schematics at Harper’s, so head into Raleigh’s terminal which located on the second floor where you will encounter the final hackable terminal. 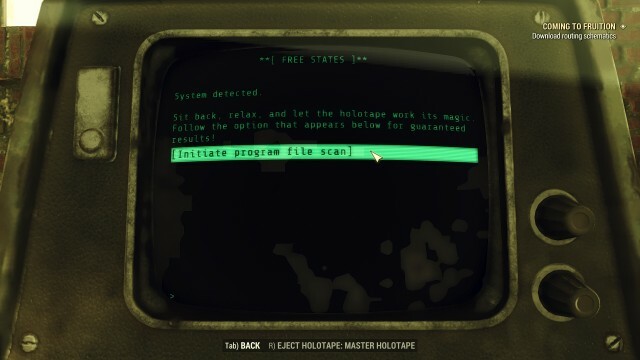 Once you’ve found Raleigh’s terminal, load the Master Holotape into it and Initiate program file scan, then again listen to Abby. 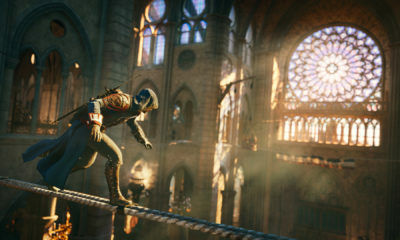 Next, Abby will ask you to download Sam’s access codes at the Charleston Capitol building, you will need to load the Master Holotape into Sam’s terminal to do this. So, head to the Charleston Capitol building, head inside, Senator Blackwell’s Terminal is located in his office on the top floor. 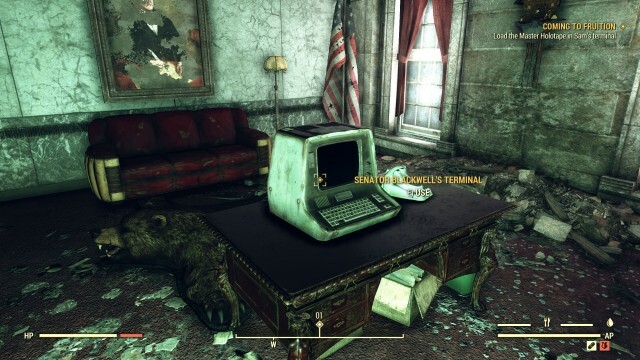 The access codes you need for the Scorched Detection Network can be found in Sam Blackwell’s terminal in the Charleston Capitol Building, but it’s locked down. Now you need to try and find the security main terminal to gain access. 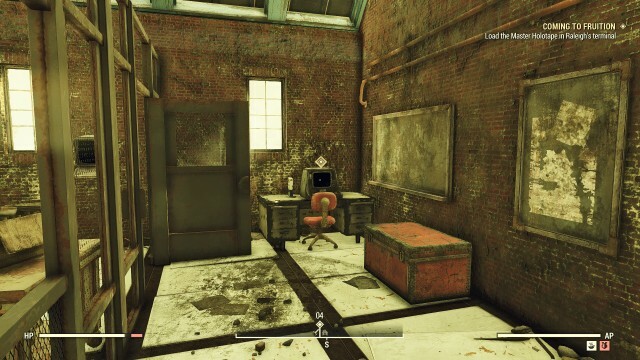 Go to the basement and find the Security Terminal, access it, select Accounts, then Account Lockdowns, then Samuel Blackwell, then Unlock. 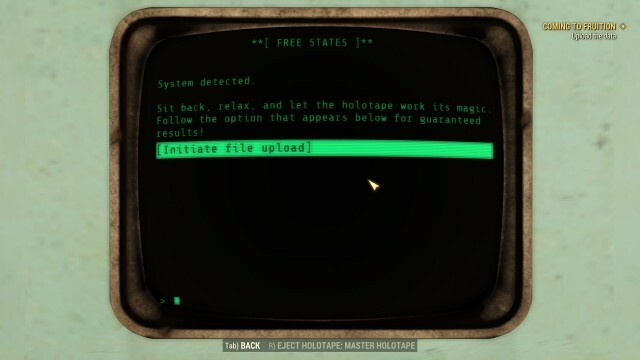 With the terminal unlocked, you can head back to his office and try to load the Master Holotape again. 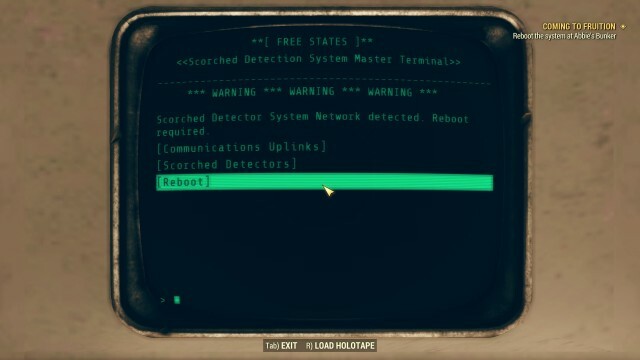 After you’ve successfully downloaded the access codes from Sam’s terminal, you will hear the message from Abby to take the Master Holotape to any Relay Tower and upload the data. 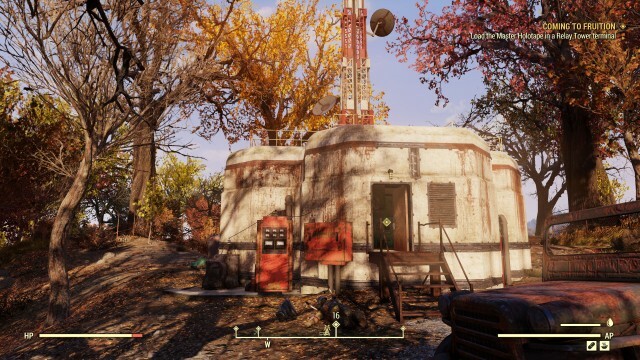 You can find the nearest one Relay Tower HG-B7-09, located directly west of The Rusty Pick near the Charleston Fire Department. Next, use the Emergency Management System Relay Terminal and load Master Holotape. 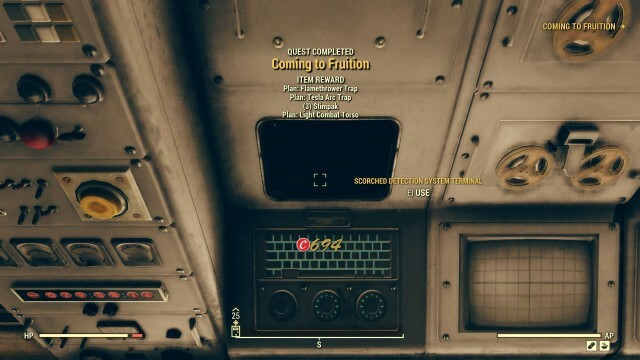 After you’ve found all the data you need for the Scorched Detection Network and loaded Abbie’s holotape into a Relay Tower terminal, now you just need to upload the data on the Master Holotape. 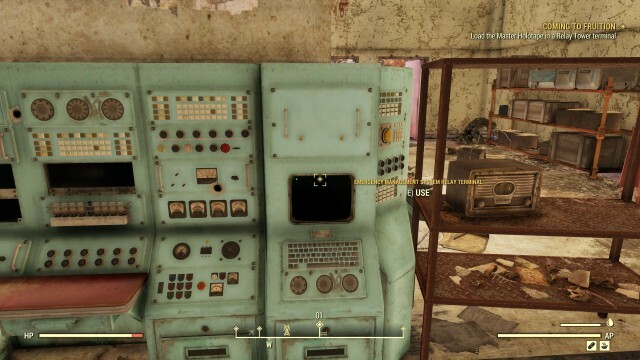 Next step, return to Abbie’s Bunker, use Scorched Detection System Terminal and select Reboot. 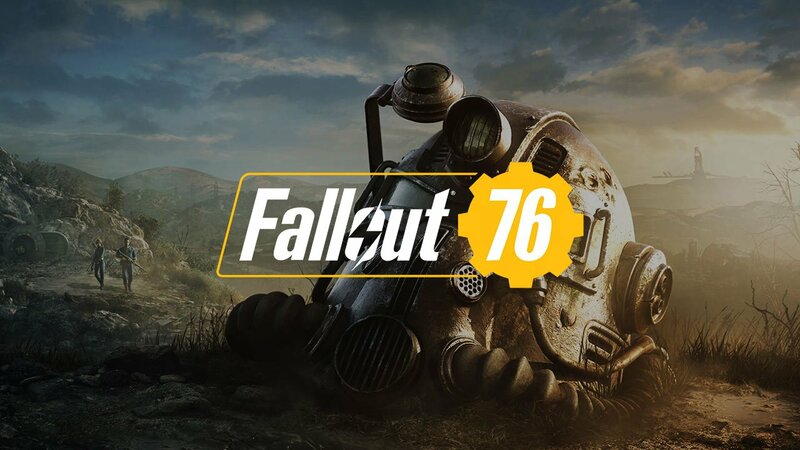 Once it’s completed, that means the quest also completed. Congratulation! You have completed Coming to Fruition quest, and welcome to the next one, Defiance Has Fallen.